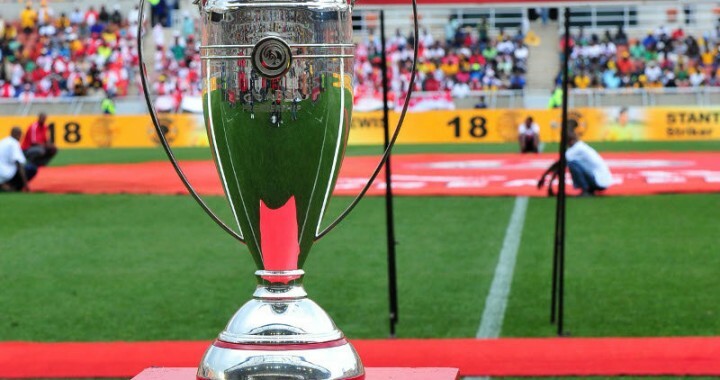 iDiski - Soccer Blog and Football News PSL news #Predict Sundowns First Eleven Vs Kaizer Chiefs? 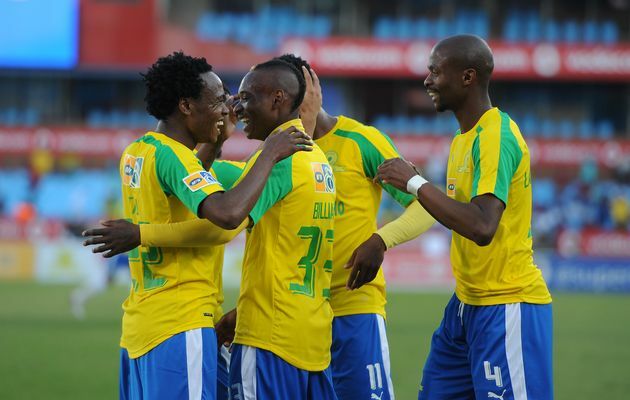 #Predict Sundowns First Eleven Vs Kaizer Chiefs? Mamelodi Sundowns the kings of Africa are playing against the kings of South African Football Kaizer Chiefs in a league match that promise to bring fire works. Last season Mamelodi Sundowns collected 4 points against Kaizer Chiefs while Kaizer Chiefs managed to get only one point.